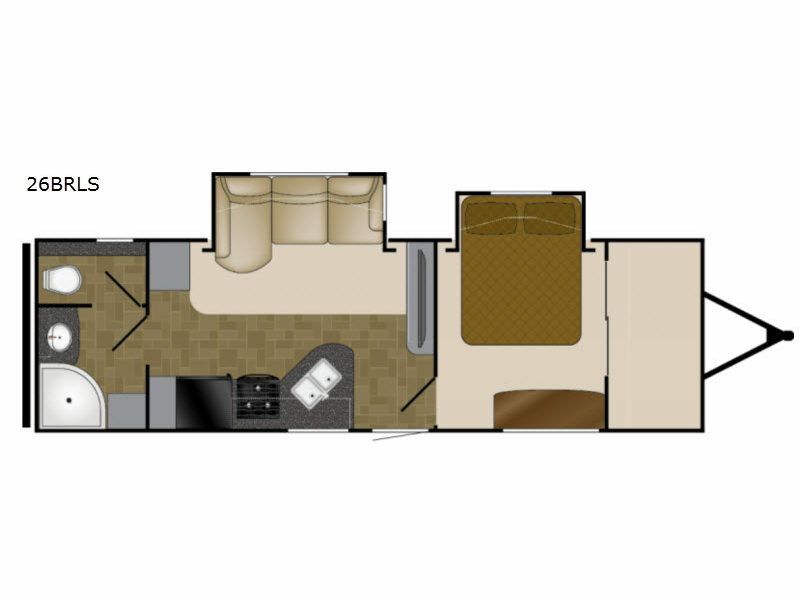 Choose the North Trail by Heartland RV for the ultimate in ultra lightweight luxury and value with king slide model choices as well! Your family will get years of carefree use in any North Trail travel trailer. All are open and spacious and allow you to relax, entertain, and unwind from the hustle and bustle of everyday life. You'll appreciate the openness of each North Trail layout, the curvilinear roof, and the oversized windows that let in plenty of natural light and whatever view you prefer. 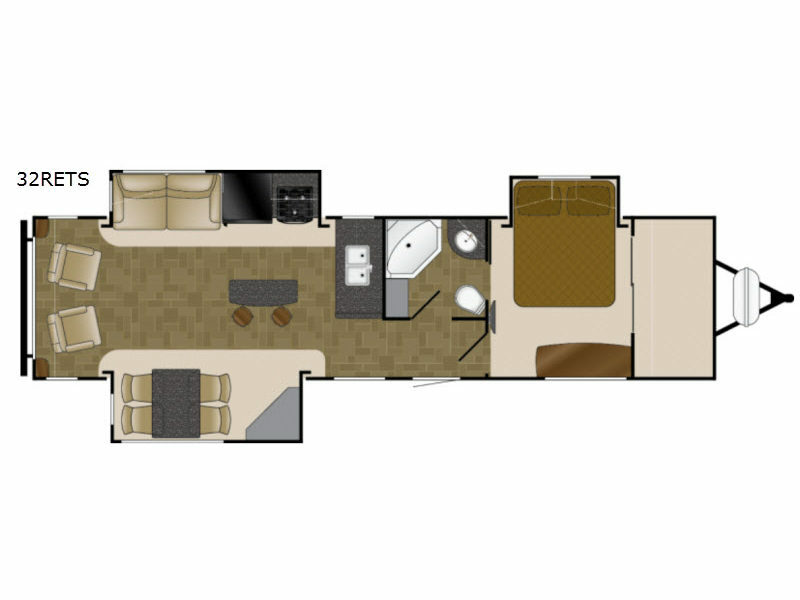 You will enjoy the comforts of home with features like the tub surround with built-in shelves, the AM/FM/CD/DVD player, and the TV antenna with booster, plus a conventional oven and Beauflor flooring throughout. You will also love convenient features like the finished off pass-through storage, LED lighting, and the outside shower! 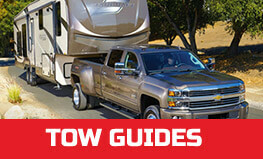 So for your next family get-a-way, choose a North Trail travel trailer by Heartland. Big on value, durability, comfort, and loads of fun! Come select yours today!